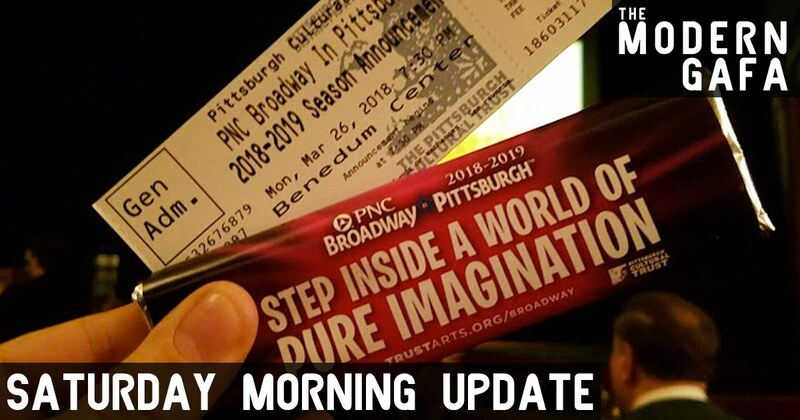 This week I was fortunate enough to be invited to attend the Pittsburgh Culture Trust's 2018-19 PNC Broadway in Pittsburgh Season Announcement event where they announced all of the broadway shows coming to Pittsburgh in the upcoming season. They showed some trailers, sang some songs, and even had an interview with a performer from Broadway! 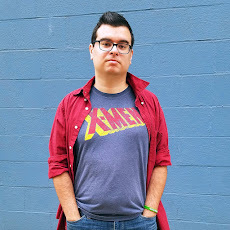 I'm not super-duper a musical theater geek (there were shows announced that I'd never even heard of that the entire room went wild over) but there were a few I am interested in, namely Hamilton and Charlie and the Chocolate Factory! The rest of the season includes The Play That Goes Wrong, Anastasia, Fiddler on the Roof, Come From Away, Dear Even Hansen, Cirque Éloize Hotel, Elf The Musical, The Phantom of the Opera, and The Book of Mormon. They also gave us a free candy bar. I finally finished Fullmetal Alchemist: Brotherhood so I watched the live action movie - meh - and then started Niko and the Sword of Light - also meh - before the release of the second season of A Series of Unfortunate Events on Netflix! We watched the first two-partner and man was it amazing. There's this new character named Carmelita Spats and damn I'll be upset if she's only in the first two episode. I want her to have her own show. Finished Damselfly by Chandra Prasad, a really good story about a group of preppy boarding school kids who get stranded on an island. Then I picked up some manga Vol. 1s, which I collect because it's easier than delving into a massively long story. I read Fruits Basket, a super weird manga with a super weird plot that works way better than it should. And then I read The Prince of Tennis, a sports manga that ain't no Eyeshield 21 that's for sure. I've started to notice some repetitive things in Breath of the Wild so I've gotten a touch bored with it for now. Looking into the Nintendo eShop for the first time I found a fee demo of Dragon Quest Builders. It's... basically the same thing as Breath of the Wild but it's voxel. A lot of fun, but the tutorial holds your hand way to much. The fun of Minecraft is getting dropped in a big open world and not knowing any of the rules of how anything works. There was no exploration to speak of, but the demo ends with the tutorial and the first area so I hope the rest of the game has more freedom because I do actually kinda want it.